Things get interesting for Telugu. 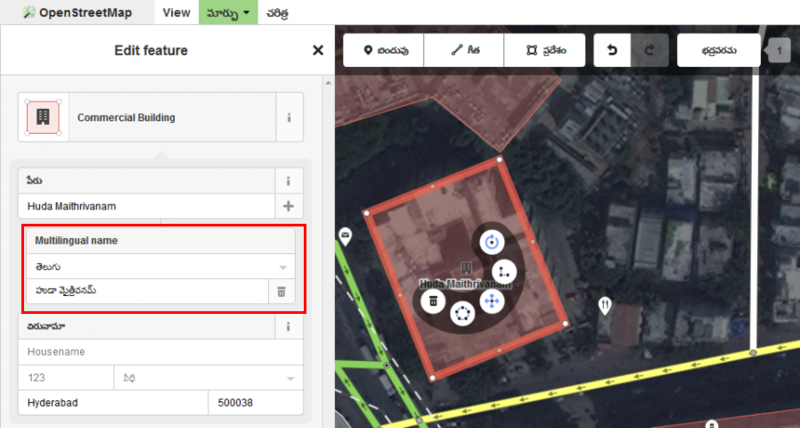 A character or letter from the the user’s perspective can actually contain multiple Unicode code points. 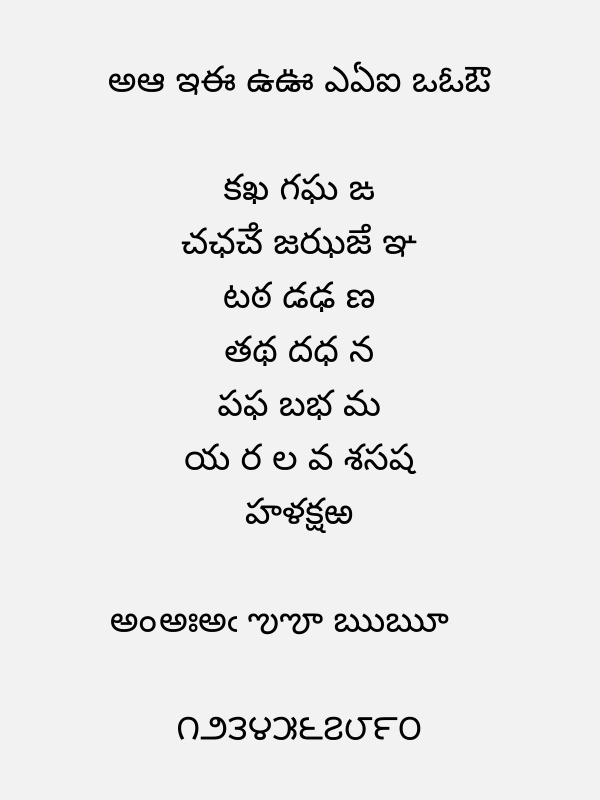 For example, “స్త్రీ” is one character/letter. Similarly, “స్ట్రాంగ్” has two characters. 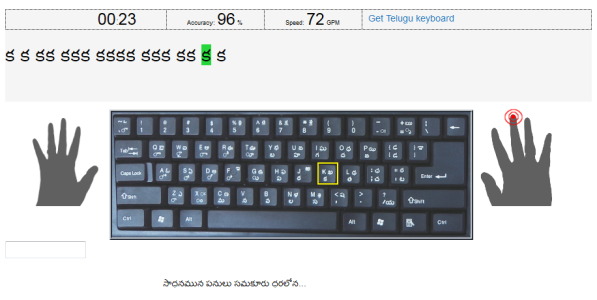 When letter spacing is applied to Telugu text, web browsers need to add additional space between characters. What matters is what is considered a letter by each browser might vary. Here is a test page for you to see how your web browser shows it. I didn’t have access to Microsoft Edge browser. If you are using Windows 10, please post a screenshot of that test page from Edge browser. In the publishing world, it is a convention to style the first character of the article/story distinctively. When it comes to the web, people use different techniques to achieve the same, famous being adding extra markup around the first letter. With ::first-letter pseudo element being available in all modern web browsers, it became the simplest way to achieve drop caps.